Slime is the word! 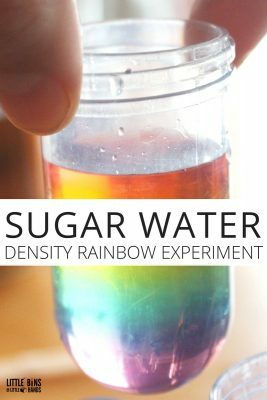 One of the coolest things you can make to wow the kids is slime. 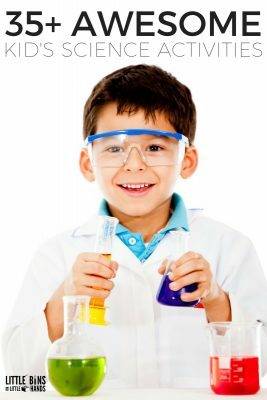 We have a ton of slime recipes using a variety of ingredients from borax, to saline solution and even fiber! 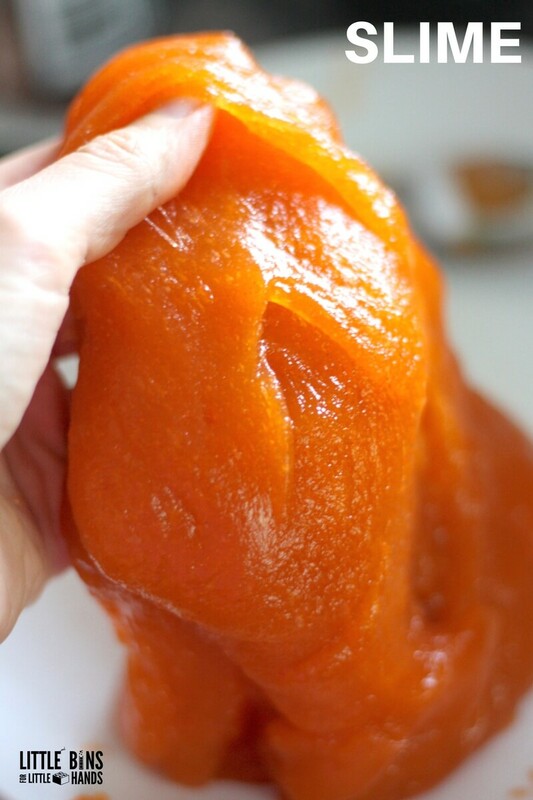 Learn how to make fiber slime right in the kitchen for a taste safe slime recipe that is completely borax free. 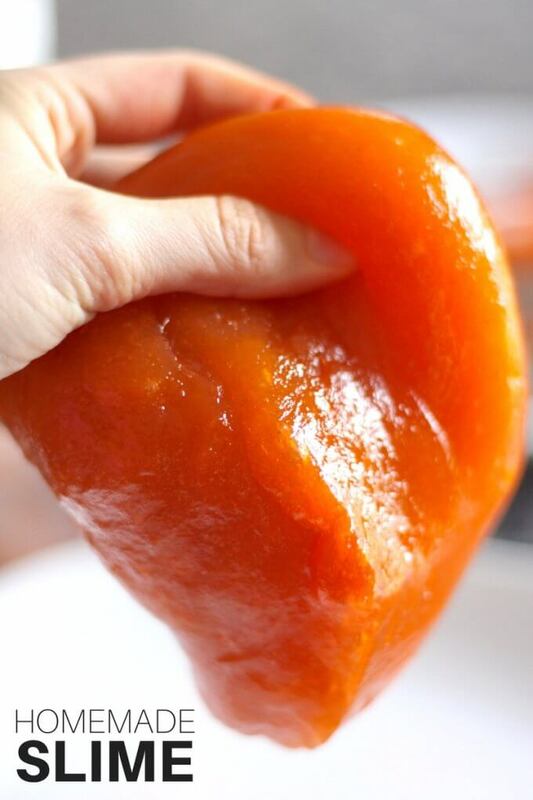 Homemade slime is awesome for hands on learning. 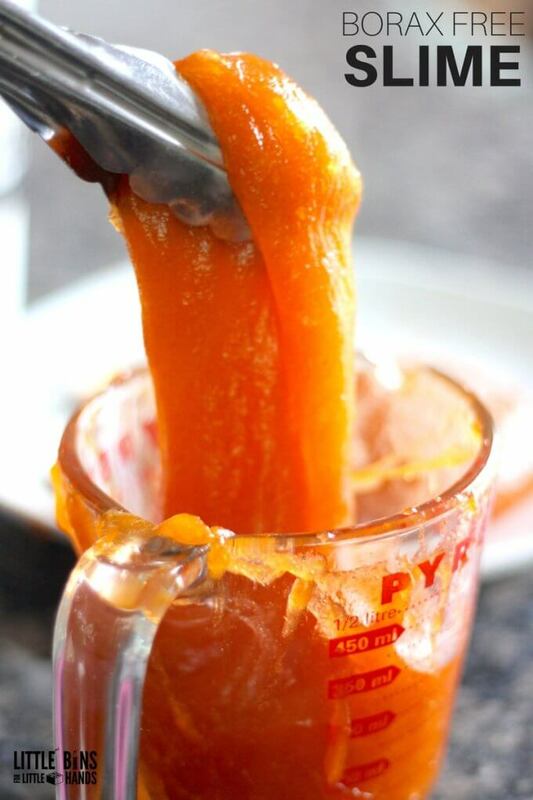 TASTE SAFE HOMEMADE SLIME RECIPE! 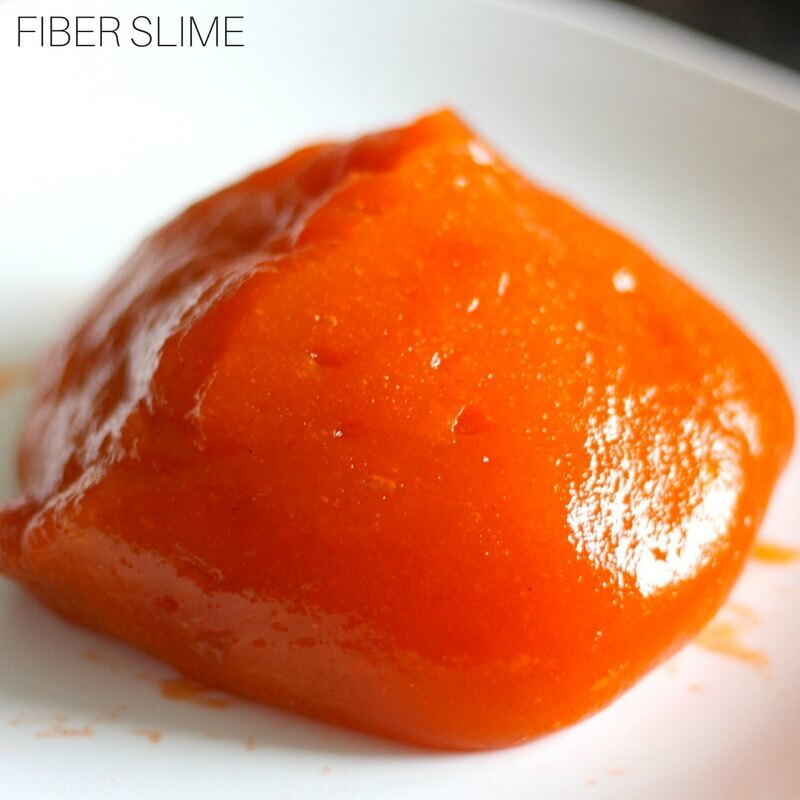 This fiber slime recipe is definitely a great alternative if you are looking for a borax free option or you need a taste safe option for the kids who still want to test everything out with their mouths! 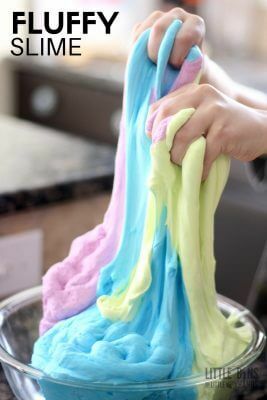 We have a variety of alternative slime recipes to check out, and are continually adding more! However, a tasty as this slime may turn out to be, I DO NOT encourage this slime as a snack. 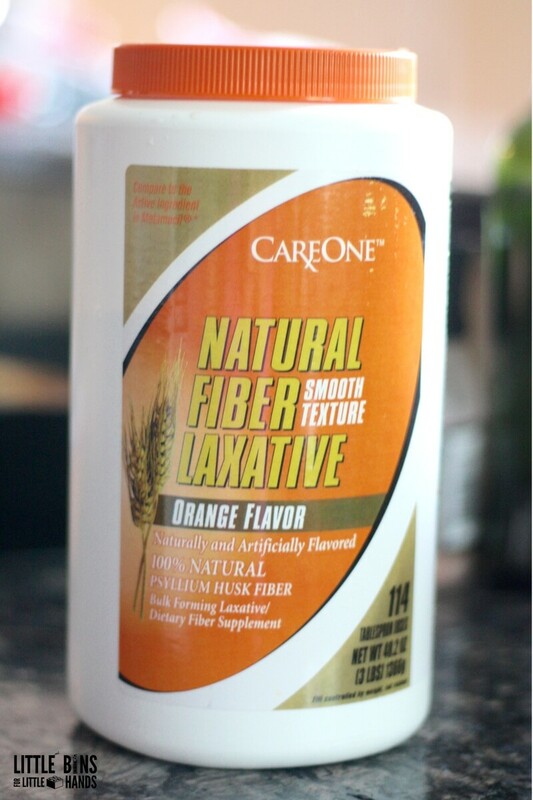 This contains a high ratio of fiber powder to water, and is not meant to be consumed in quantity. 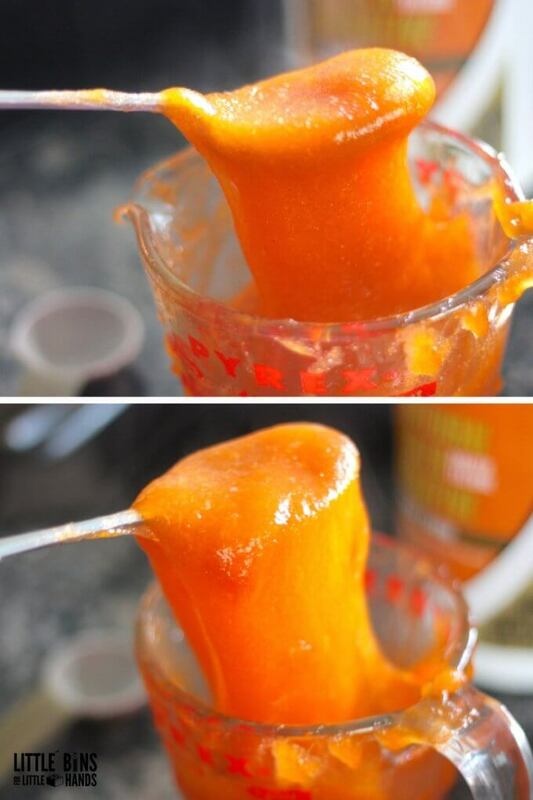 I like to stress that although it is an edible slime, I would consider this recipe more a taste safe slime. The difference being the amount consumed. 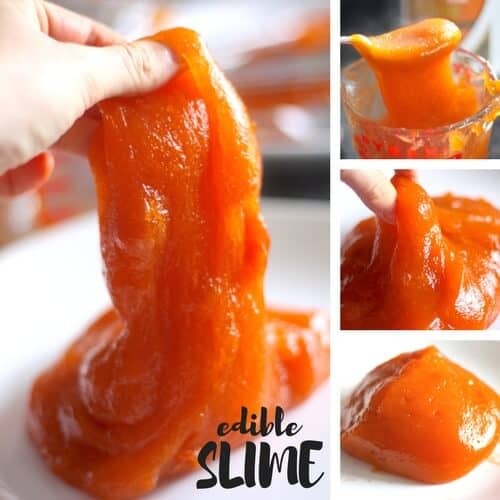 A true edible slime would be something that could be completely consumed like our gelatin slime, but a taste safe slime is best for the kid that still explores with their mouths but can be easily redirected. 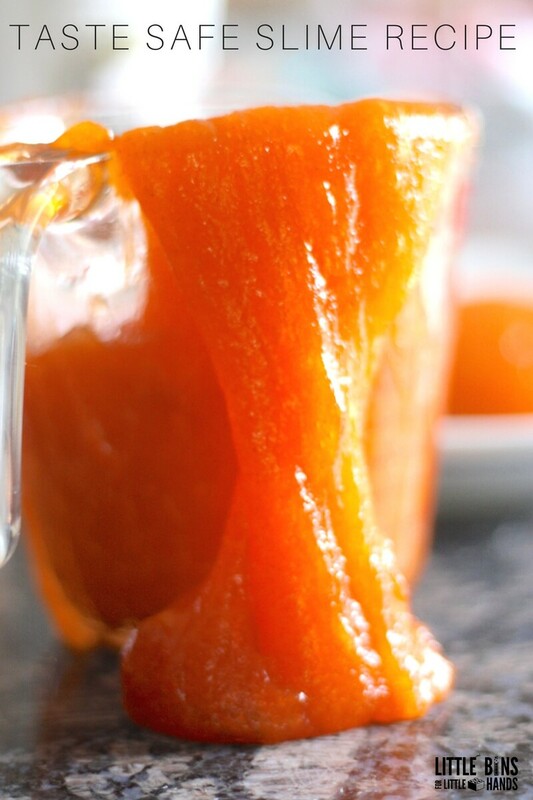 You can whip up 2 cups of ooey, gooey slime in no time. It will continually thicken as it cools too. We tested out several different ratios of fiber powder to water and came out with different textures including more messy to more rubbery. We made a similar taste safe slime on the stove top too. I was inspired by this coca cola slime tutorial, but we didn’t use soda and we needed more fiber. 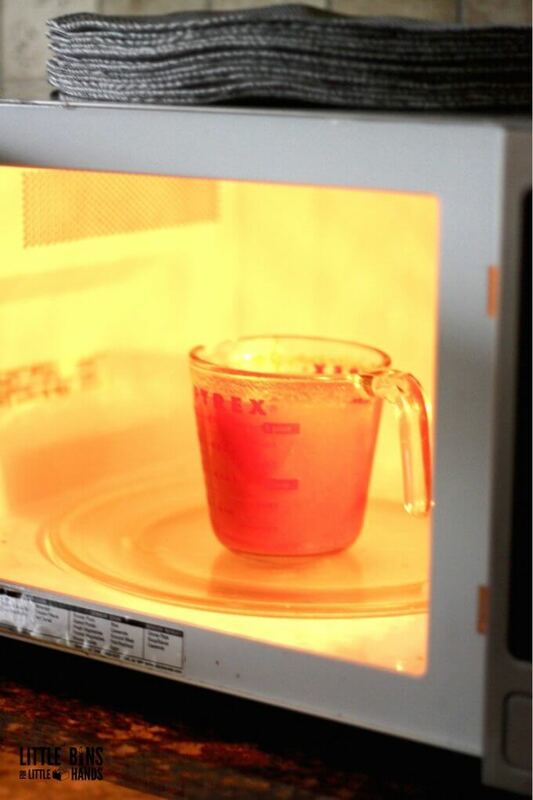 We recommend adult supervision and assistance due microwave use and HOT liquids. 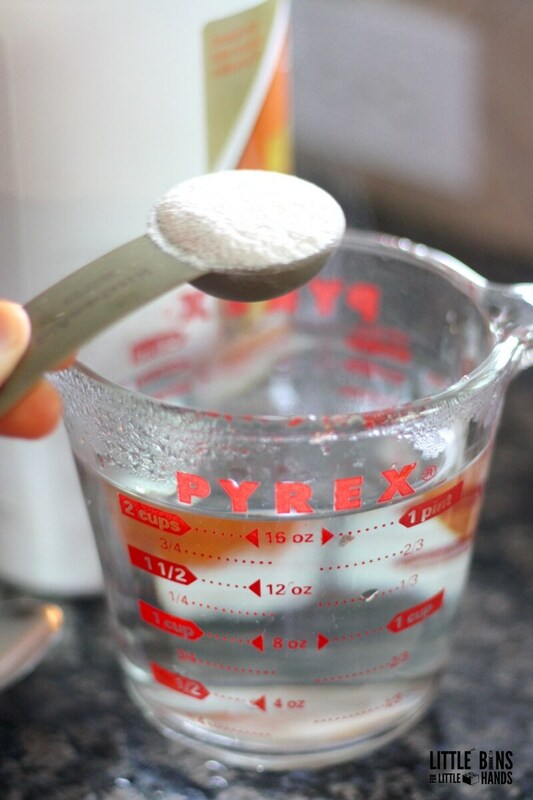 Step 1: Combine 4 tablespoons of finer powder and 2 cups of water in a microwave safe bowl and mix thoroughly. Step 2: Microwave mixture on high for 3 minutes. Step 3: Carefully remove the container from the microwave and stir. Place back in microwave and heat on high for another minute. 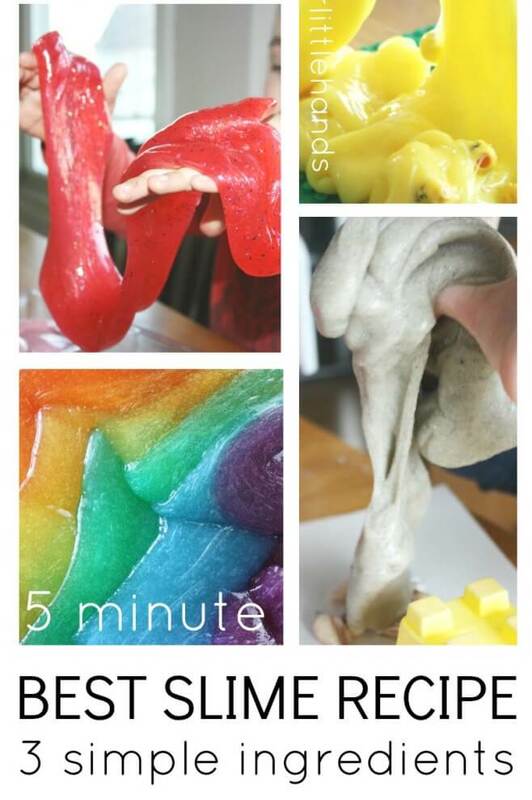 Here’s where you can experiment with the consistency of slime that you prefer. We made several batches of slime. The first batch we used 3 scoops. Then we made batches using 4,5, and 6 scoops of fiber powder. 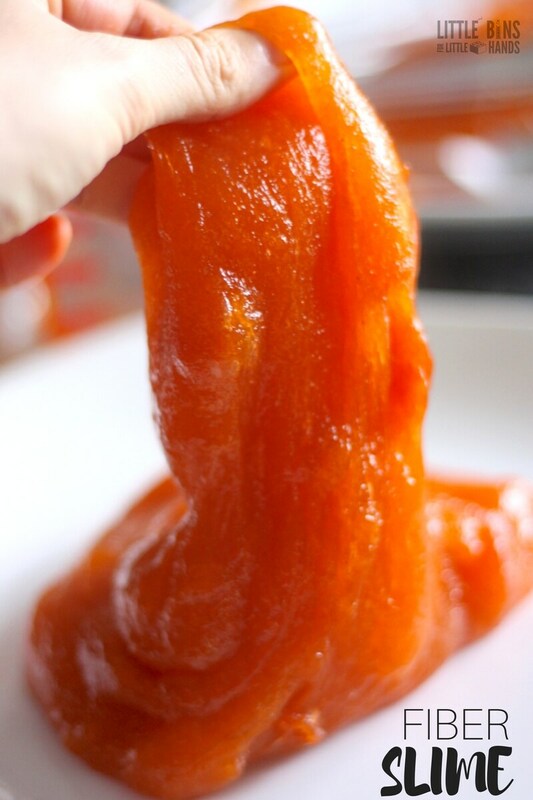 The trick with this fiber slime is that the consistency becomes more slime like over time. As the slime cools, it continues to congeal. Our largest amount of powder at 6 scoops made for a very rubbery and stiff slime. 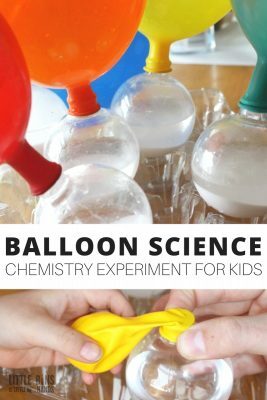 This is great for the kid who doesn’t like too slimey a slime! Step 4: Carefully remove from microwave again and stir for up to another 2 minutes! The slime will form as you stir. Depending on how much powder you use, the slime will form more or less quickly. We just kept on mixing! The slime will continue to congeal over time! Step 5: The toughest part of making this slime is allowing it to fully cool down before playing with it, but in this time the slime will continue to set nicely. 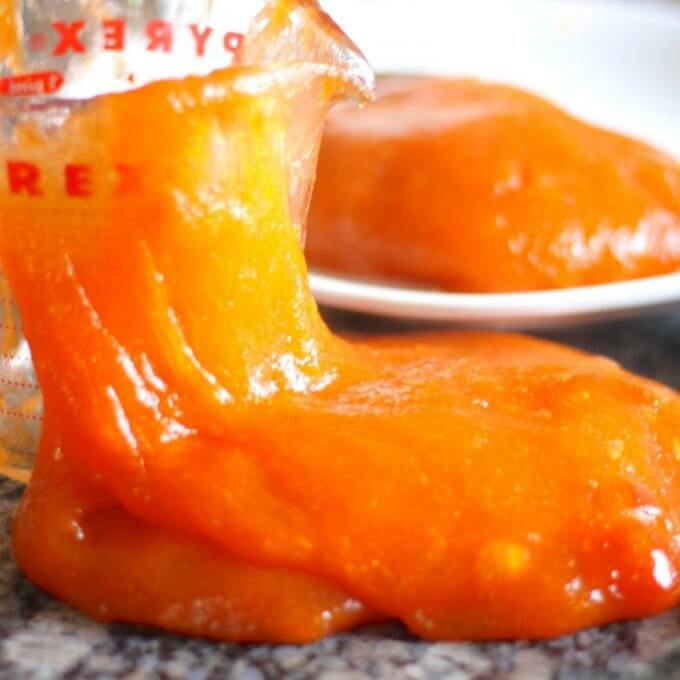 Spread the slimy mixture on a cookie sheet or baking dish and place in the fridge for 20 minutes. 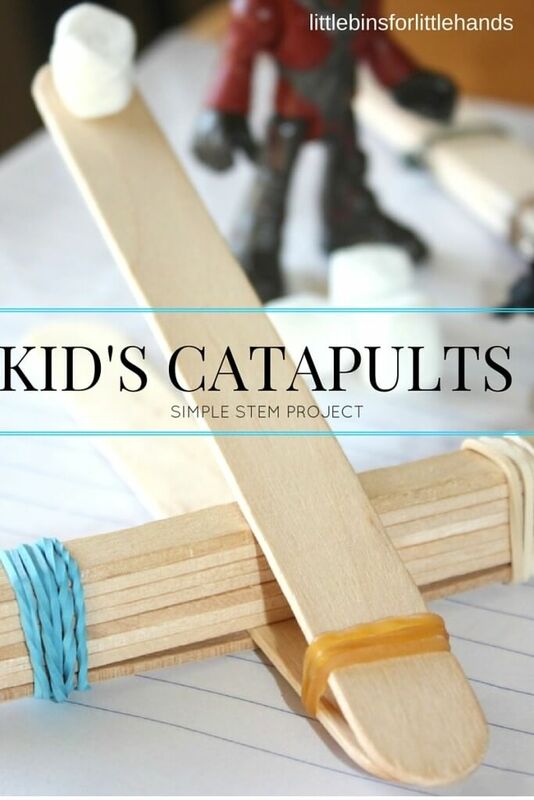 You may want to get it made in advance, so the kids aren’t frustrated with the length of time it takes to cool. We enjoyed using tongs to move the slime around while we waited. 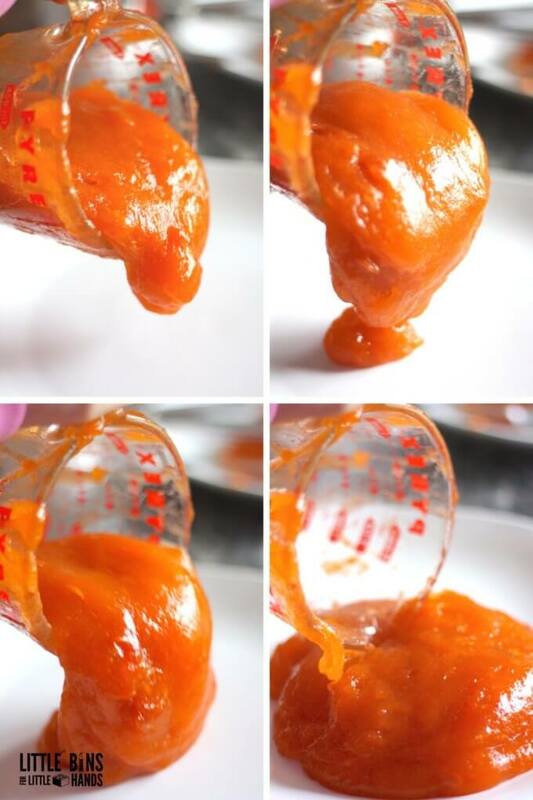 This is an awesome tactile sensory play recipe. Step 6: Spread on a plate to help the cooling process. 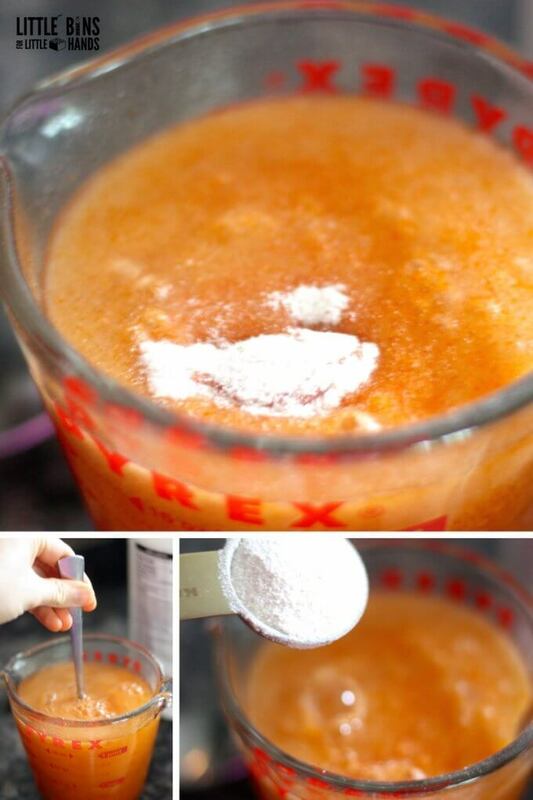 Remember this is a borax free slime! It is edible but please consider it simply taste safe instead! 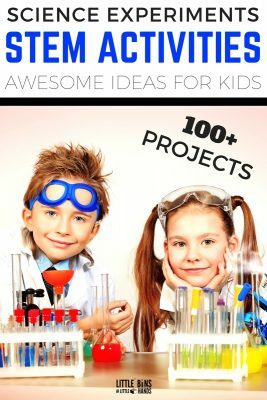 If you are looking for a more traditional slime recipe, we have plenty of cool slime recipes to check out here. Enjoy your slimey experience with kids. We kept our slime for a couple days in a plastic container. 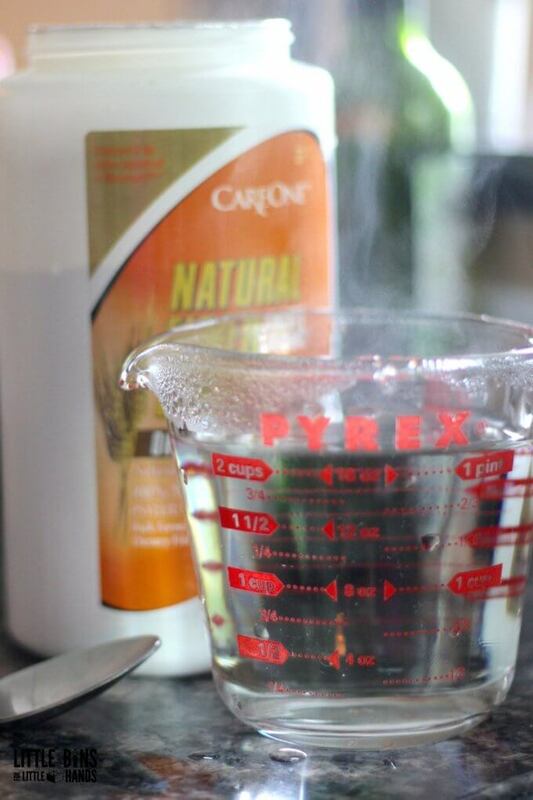 Simple to make slime is a great way to pass the time and makes for a great screen free boredom buster activity! 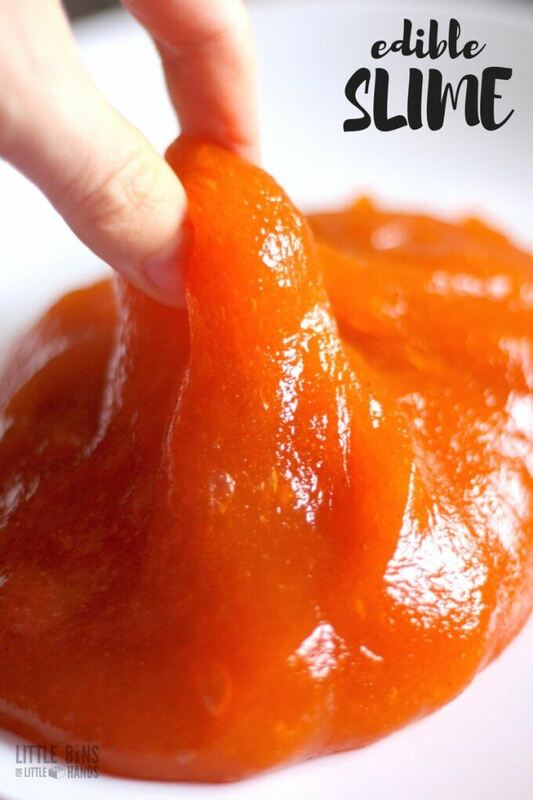 MAKE FIBER SLIME! TASTE SAFE AND BORAX FREE! We could never properly make slime because I can’t find borax anywhere! 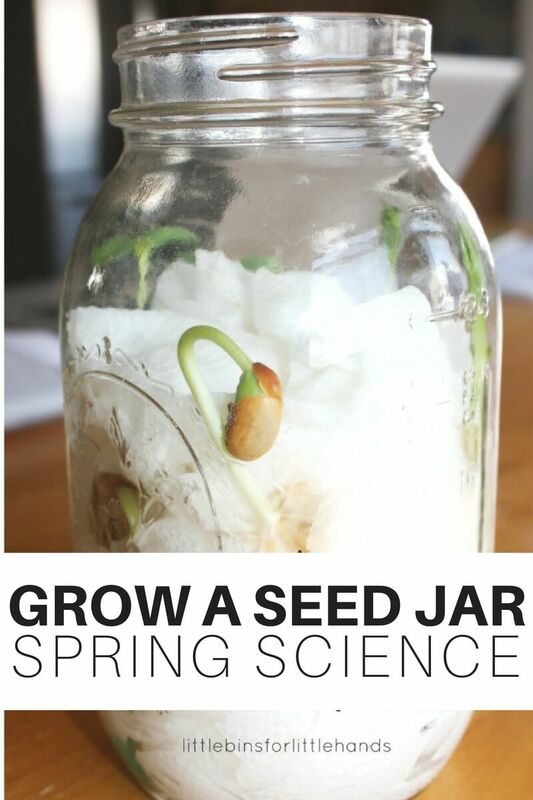 This idea of using powdered fiber might be easier to make though. And did you say saline solution works too? Off to check that now.